Above and below pictures (details) courtesy Salzburg Festival, © Monika Rittershaus. Click for the whole picture. Lorin Maazel was a fixture at the Salzburg Festival, leading 119 performances between 1963 and 2013. It made sense, therefore, to slap an “in Memoriam” label onto one of this summer’s performances and even more so to make it one of the concerts in which a requiem featured… and furthermore with an orchestra that had a history with Lorin Maazel. 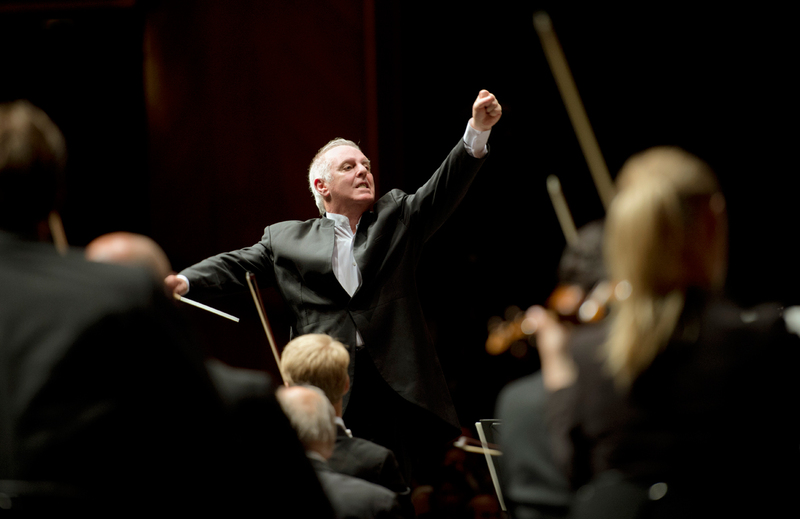 The first such concert happened to be the Vienna Philharmonic’s opening shot under Daniel Barenboim—the beginning of this year’s Bruckner Cycle at the Salzburg Festival. 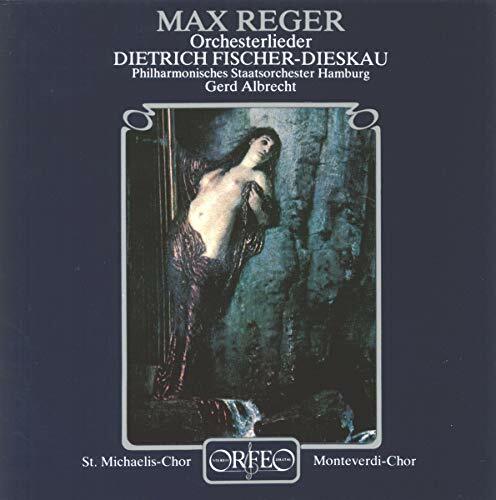 The Reger Requiem (composed shortly before his, Reger’s, own death) had been performed by the same forces just a while ago at the Musikverein; but coupled with Schubert’s haunting Gesang der Geister über den Wassern D 714 and Mozart’s Jupiter Symphony. Now it was joined to Bruckner’s Fourth Symphony. The soloist in the Reger in Vienna was mezzo Bernarda Fink—and by all accounts she was superb. For the Salzburg Festival performance, the executants opted to cast a baritone by hiring (ex-)tenor Plácido Domingo. Perhaps to bring a little pizzazz to Reger, who—even if it had been a less unknown work of his on the program—has a reputation for being a touch dour. I can’t say whether the switch sold tickets or whether it was even primarily motivated to do so—it probably did and it probably was—but artistically it was not a step in the right direction. Domingo sang with operatic gusto which, while not unbefitting the Reger, seemed mildly out of place. While the chorus was nuanced (at least until Reger turns it up to 11, when it all became just ear-drum shattering), Domingo was a bit indistinct, a bit wobbly, not a little lost, and probably happy that his text included only two lines, trice repeated. It’s touching to think of the greatest singer of our time (taking the whole career into account), but not so touching to listen to him anymore. Sadly, it didn’t get much better. 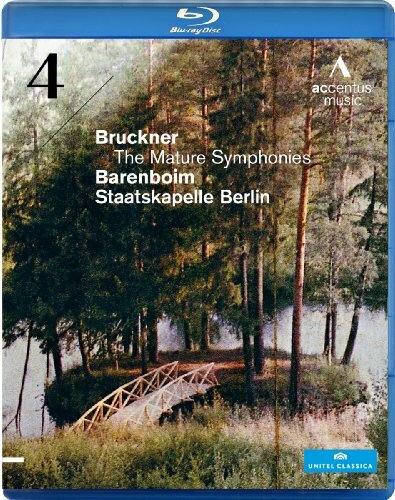 Barenboim is currently recording his third complete Bruckner cycle (issued by Accentus on DVD / blu-Ray), and especially the Fourth turned out fantastic; I think his best Fourth yet. That was with the Staatskapelle Berlin. Here in Salzburg, the Vienna Philharmonic didn’t quite play along. Drawn out, near-lugubrious (to my ears, that day, at least—subjectivity being a tricky thing, perhaps especially in Bruckner), the first movement sucked more energy out of the Grosses Festspielhaus than it added. Frustratingly, tauntingly, ever so often there many fine details to be heard among the inner voices. The soft strings and the gentle entry of the winds of the very opening had still been very promising. But there wasn’t much that followed—especially not from the first violins who were having their off-day, much like the majority of the brass in the Scherzo. There were again moments of broadly-lyrical beauty emerging in the fourth movement… but only like rays of sunshine poking holes in a cloud and quickly scanning the ground. Else there was little precision and too little by way of keeping the tension to make up for it… and the result disappointed me, if—judging by the applause—few others. The actual music dedicated to the memory of the late maestro, it might be pointed out, wasn’t the Requiem, but the specially added, rarely-yet-routinely played Masonic Funeral Music by Mozart, K477. The ever-sophisticated audience applauded four times when it probably shouldn’t have: Once after Barenboim motioned orchestra and audience to stand for the minute of silence after the Funeral Music—applause that he furiously waved down. Then again after the first movement of the Bruckner, again after the Bruckner Andante, and finally after the Bruckner was finished. 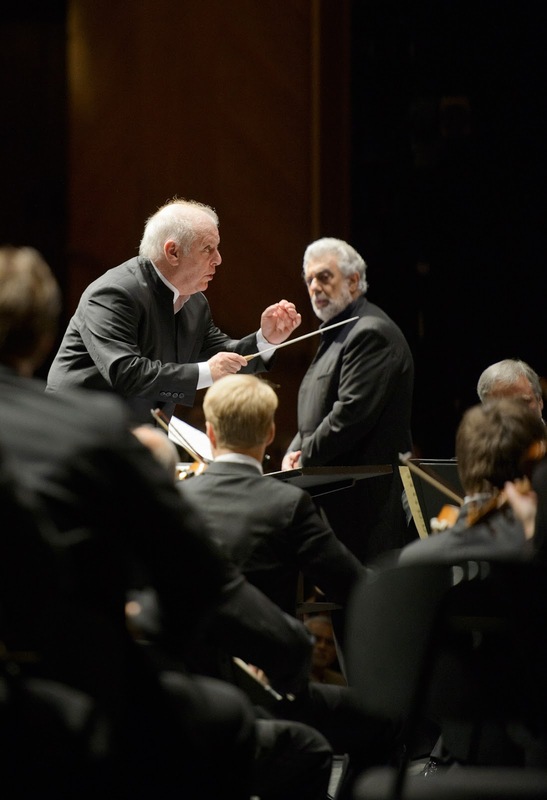 Barenboim took all that graciously.